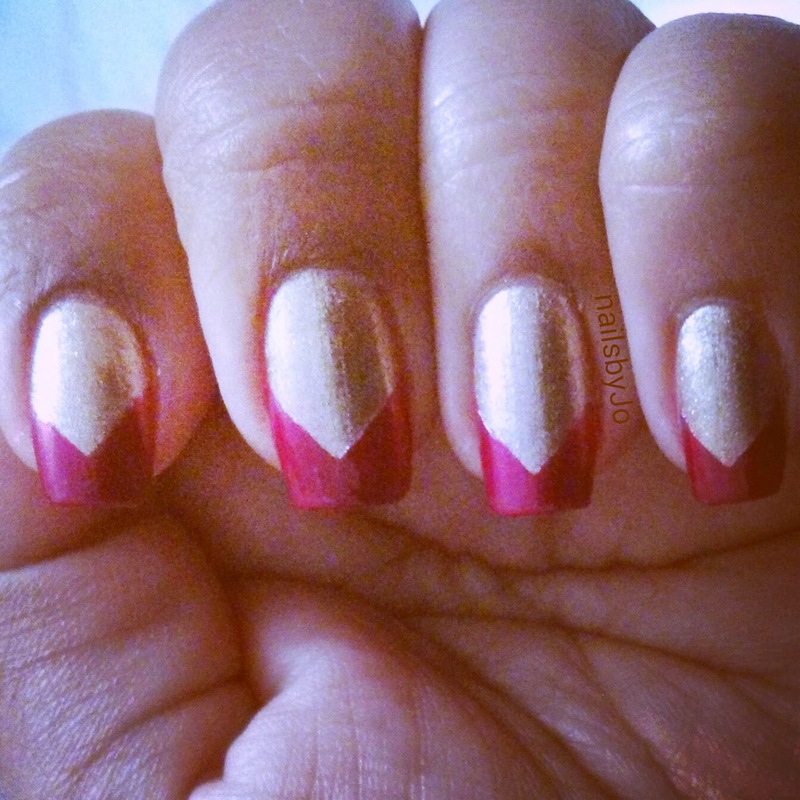 These nails are easy to do, while they may look complicated, I can assure you they are not. All you need is a little scotch tape and patience. First, apply the base coat. I used my trusty Sally Hansen Golden I. Two coats should do the trick. Now wait for it to dry. While Sally Hansen nail paints are of the fast drying type, I suggest you still wait a while before doing any nail art on them. Now take the tape and cut it into squares so that you have a nice edge to it. Place one corner at the centre of your nail and paste down the rest. Use the next colour. I used two coats of Maybelline's Crimson nail paint. Wait. Like really wait for about 30 minutes or so before you out on a transparent top coat. Let me know how it goes. Share your pictures too to my blog.